The STI Account Executive began by listening to the customers specified system configuration requirements and by comparing those to the identified business needs. Next, the Account Executive worked with STI’s inventory managers to determine if there might be opportunities to acquire any of the needed hardware from upcoming large volume purchasing opportunities that might enable more competitive pricing. Then other hardware needs – including some new Dell technology – were blended into the mix to provide a hardware solution that not only met the identified needs but also remained within the available budget. The customer was awed at how STI was able to solve what was beginning to feel like an unsolvable challenge. A critical component to the success of this story was STI's intimacy with the customer's environment and business needs. This can exist when customers embrace STI as a trusted partner. 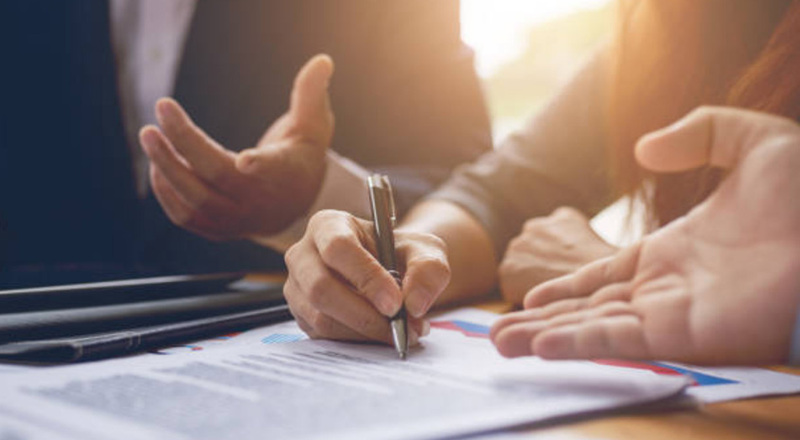 When used, this approach allows STI to closely assess a customer's exact needs and strategically determine how best to maximize the customer's available resources to meet their current and future needs. 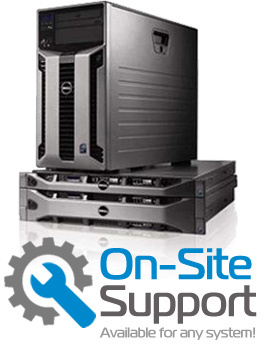 With STI's ability to supply both new and certified pre-owned Dell equipment, compelling solutions are always available if given the insight to find them. While many customer stories illustrate extra mile responses by STI team members, this customer story is profoundly normal. As with our other stories, we hope this one helps illustrate that when we say we are focused on becoming partners not order takers for every customer, its more than just words – it's our way of doing business. Visit stikc.com or call 1-877-851-2260 today to learn more.